Salt and alcohol intake can cause a spike in blood pressure levels. 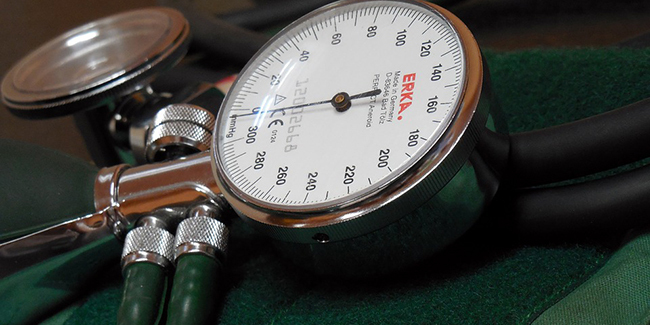 Men are at higher risk of developing hypertension as compared to females. Maintain a healthy weight and adopting a healthier lifestyle to lower the risk. Hypertension has become a common problem worldwide. High blood pressure can do immense harm to your body like it increases the risk of heart disease, kidney disease and stroke. 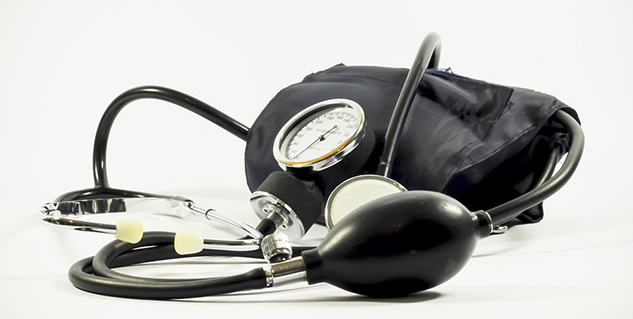 Several studies suggest that the rates of hypertension have increased substantially in India over the past few decades. Essential hypertension is the most commpn type of hypertension in adults. It is called essential as the cause of their hypertension is unknown. All adults are at risk of developing hypertension. But certain factors increase your risk of developing high blood pressure. Risk of hypertension is increased in male over the age of 45 and female over the age of 55. Prehypertension: You have prehypertension if your systolic blood pressure is between 120-139 mmHg and diastolic BP is between 80-89 mmHg. It shows that you are at higher risk of developing hypertension. Lifestyle modifications can prevent or delay the disease from developing. You can lower your risk of hypertension or control high blood pressure by maintaining a healthy weight and adopting a healthier lifestyle.